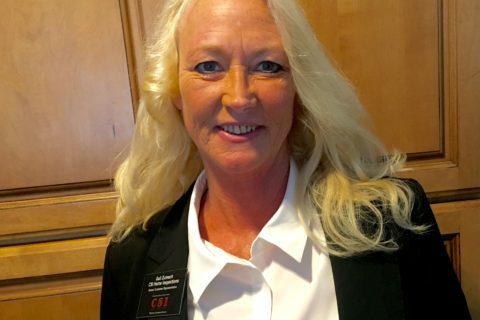 Gail Zumach joined the CSI Home Inspection team eight years ago. As part owner, Gail handles Accounts Receivables, Payroll, Special Events as well as Public Relations. Gail worked in the Real Estate Industry as a consultant for 10 years. She worked closely with the Associations, Brokers, Realtors and affiliates. Gail finds joy in working with CSI’s clients. Loving what you do makes for a great attitude that is past on to the clients. That is what CSI is all about: Great Attitudes!